Alright, Frozen fans! Looks like images from a new Frozen storybook have popped up on tumblr, revealing a little bit more of the film’s plot. We learn about how Elsa got her powers, Anna and Elsa’s childhood, as well as Anna’s mysterious strand of platinum blonde hair. Check out the photos below (before they get potentially get pulled). But beware, they contain plot spoilers! It appears this book is basically a simplified version of the film Frozen. We only got three pages from the book, which detail events during the story’s beginning, specifically when Anna and Elsa are kids and how Anna meets Hans. 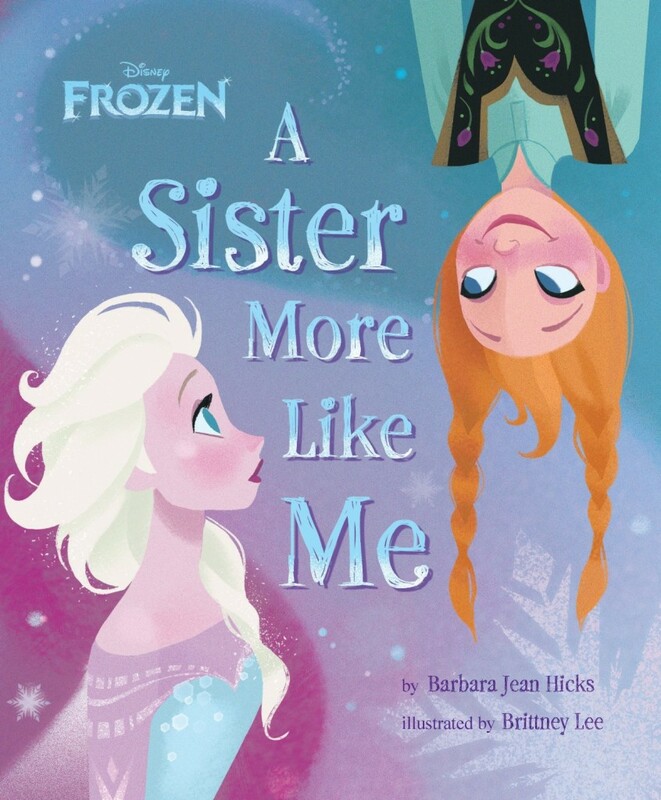 We also learn how Anna gets her white strand of hair: it turns out that big sister Elsa accidentally zapped Anna in the head with her icy powers. Very interesting. To me, the most interesting part of these images is learning that after Elsa accidentally hurts Anna (“You are lucky it wasn’t her heart!”), that Anna and Elsa then grow up separated from each other from that point on. The castle then goes into lockdown, locking the gates to prevent the villagers and outsiders from discovering Elsa’s powers. This is why, come coronation day, the gates are opened up again and the kingdom of Arendelle finally receives visitors again. Cue: Hans. Luckily, this doesn’t spoil the movie’s ending, but just whets our palette enough to really get us sucked in! It’s like it’s the teaser trailer we’ve always wanted! 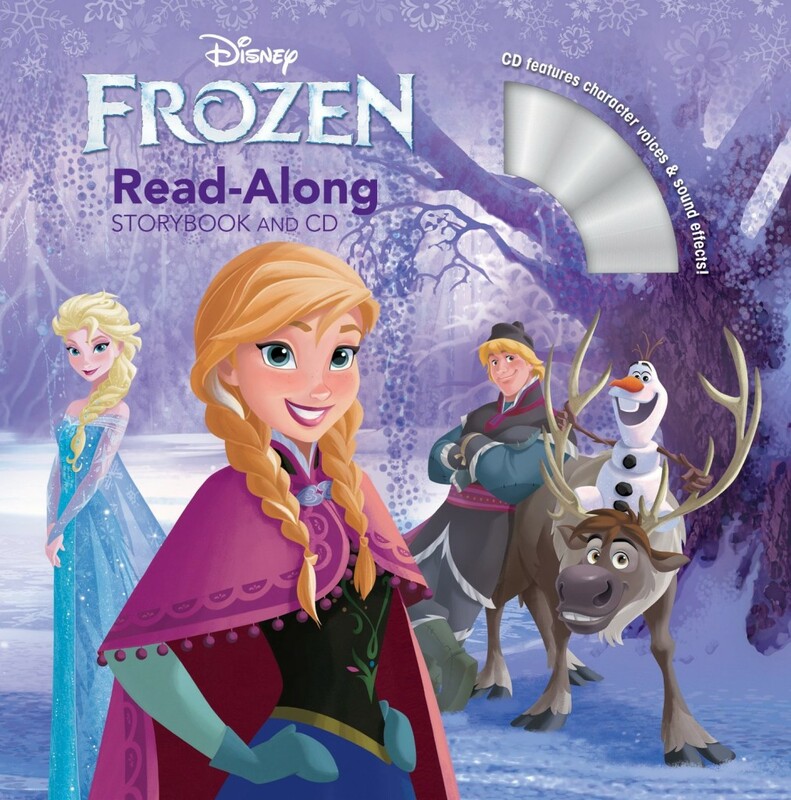 Although these images are from different books than the ones we saw earlier, some of the images are the same such as Anna looking over her shoulder and the cover image of Anna, Elsa and Kristoff (the other version from the “Cool Coloring” book is the exact same image except Kristoff is removed). 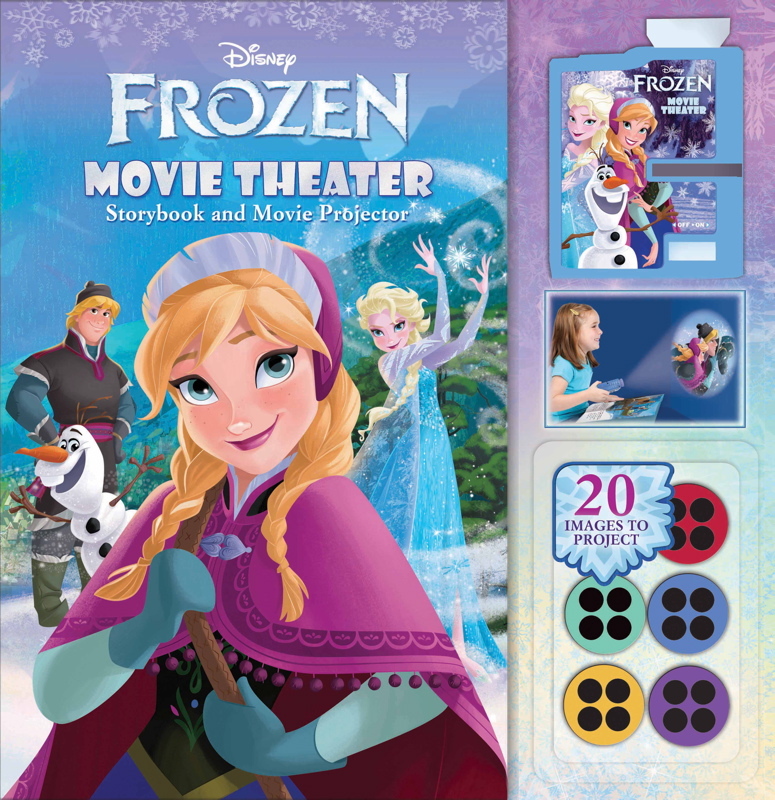 The photos come from an upcoming hardcover storybook entitled Disney Frozen Movie Theater: Storybook & Movie Projector, which apparently is a picture book that comes with a mini movie projector and disks that project “20 movie images on the wall as they read.” Although this isn’t a new venture for the Disney Consumer Products, apparently there are lots of these from Mickey Mouse Clubhouse to Cars 2. The Disney Frozen Movie Theater: Storybook & Movie Projector is available to purchase on October 1, 2013. Buy it on Amazon here. What do you think of the new image and Frozen plot info?